Diabetes is a serious chronic disease that’s on the rise, thanks to ever more sedentary lifestyles, changes in our diet and people living longer. Since the mid-1990s, the number of people with diabetes in the UK has risen from 1.4 million to 2.9 million and it’s estimated that 4 million of us will be diabetic by 2025. One of the major consequences of diabetes is foot ulceration, thought to affect around 15% of people with diabetes at some point in their lives. 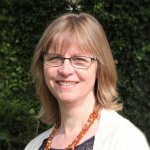 People with diabetes are more likely to be admitted to hospital with a foot ulcer than with any other complication of diabetes and if not successfully treated it can lead to the person having to undergo amputation. There are a number of different approaches to treatment but success relies on achieving a sufficient blood supply to the area, treating any underlying infection, and ensuring good pressure relief. Various methods are used to relieve pressure on the plantar surface of the foot (the bit you walk on), ranging from casts and dressings to surgery, but it’s not certain which method works best. A review from the Cochrane Wounds Group on pressure-relieving interventions to treat diabetic foot ulcers has now been published. It is one of two reviews replacing an earlier one which covered both treatment and prevention and includes 14 studies with 709 participants, 13 new to this review. Most of the studies had weaknesses, including poor reporting and small numbers of participants. On the plus side, the reviewers note that the sample is representative of the population of people with diabetic foot ulcers as it contained a spread of men and women with type 1 or type 2 diabetes and over varying lengths of time. The reviewers feel that the evidence only warrants cautious conclusions. Once again, here’s a review which was unable to shed light on how a treatment may affect the quality of life of those undergoing it. None of the included trials measured quality of life and the reviewers stress the importance of this being considered in future trials. The restriction of movement caused by the casts of both types is thought to encourage ulcer healing, but compliance may be an issue. Patients found them cumbersome, and patients using casts they can remove themselves may not be fully compliant with the treatment. 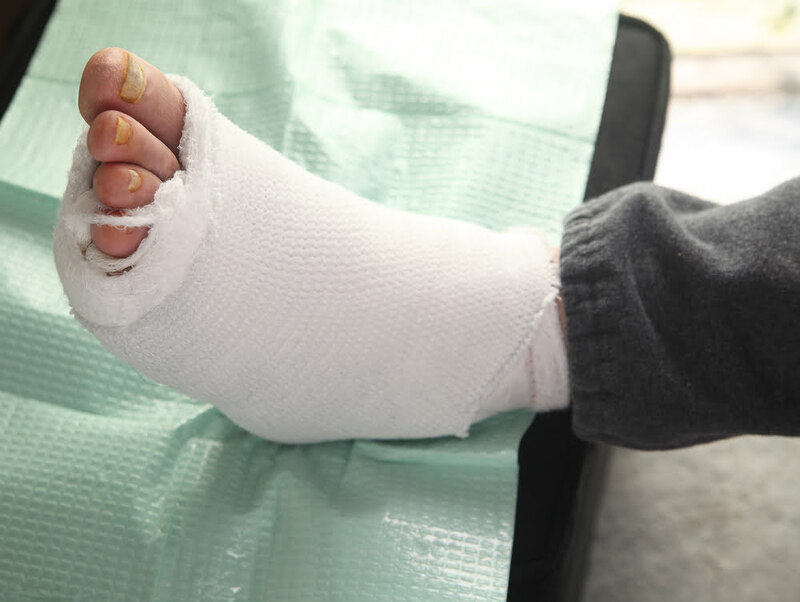 Whilst the evidence in this review suggests that non-removable casts will heal more ulcers than dressings or removable casts, they won’t be suitable for all patients and other interventions such as removable casts may need to be considered. The reviewers would like to see future research on the effectiveness of the slipper cast, which is increasingly being used to promote ulcer healing although there is little evidence to support its use. Lewis J, Lipp A. Pressure-relieving interventions for treating diabetic foot ulcers. Cochrane Database of Systematic Reviews 2013, Issue 1. Art. No. : CD002302. DOI: 10.1002/14651858.CD002302.pub2.